Super Smash Bros. fans have discovered a very uniquely named Event Match in Super Smash Bros. for Nintendo 3DS/Wii U, the predecessors of Super Smash Bros. Ultimate. They’re all here! Every single fighter! If this battle’s not “ultimate”, then what is? Fans of the series are going crazy over this as they believed Masahiro Sakurai, the creator of Super Smash Bros., already planned out Super Smash Bros. Ultimate’s name and the inclusion of every single fighter in the series years before Nintendo Switch was even announced. 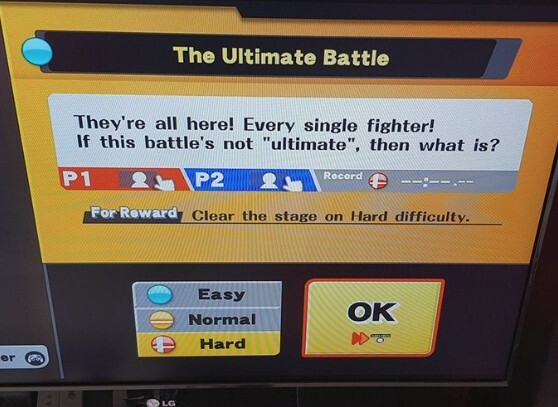 It’s also worth pointing out, as mentioned by Source Gaming, that the Japanese version of the Event Match is called “The Ultimate Battle” in Japanese and Super Smash Bros. 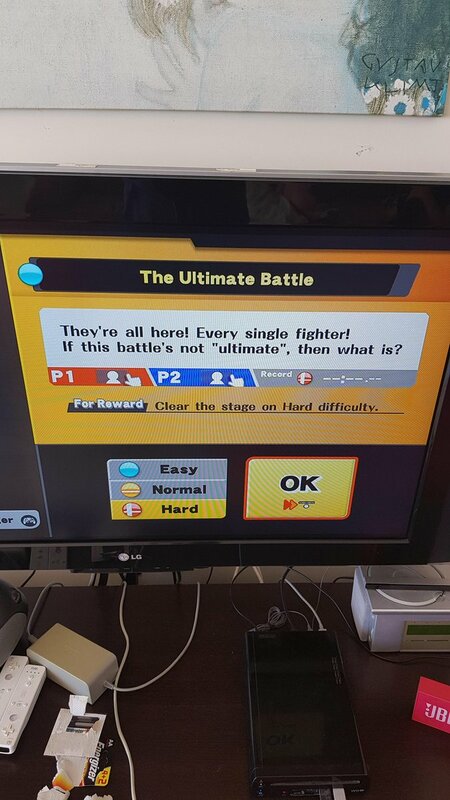 Ultimate is called Super Smash Bros. Special in Japan, so it may just be a coincidence.